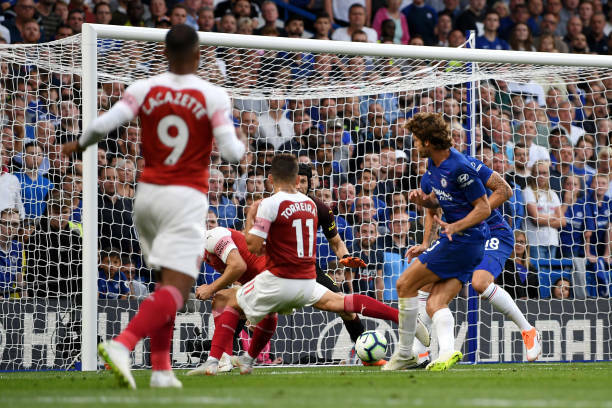 As we await the Premier League fixtures this weekend, there are various notations that the Arsenal Vs Chelsea match will be decided on moments rather than just even a referee’s decision. This wouldn’t be likely as various permutations begin to lip into the minds of football lovers across the globe. As Chelsea and Arsenal meets in the derby, no one is willing to be a victim of each other at the end of the game as there are some things we can take into evaluations. On this note we evaluate the three (3) likely moments that can change the outcome of this match at the Emirates. Both sides would do themselves the best they can to stay defensively alert in the game. With tactical antics widely expected both sides should be attentive especially in the box. This also got to do with Granit Xhaka as his challenge has seen Arsenal concede some set-pieces (may be penalty) that can be relatively avoided. Chelsea is in no way exonerated here as Antonio Rudiger may fall the prey of playing physical against a more flamboyant Arsenal team. 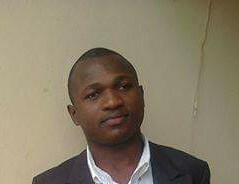 It calls for self-evaluation as any form of carelessness would be punished by the quality Eden Hazard and top scorer Premier-Emerick Aubameyang bring to the pitch. Kante’s form for the Blues has earned him the man of the match at times this season. This is commendable for a Chelsea defensive midfield player as he has earned this ahead of his Chelsea team at times this season. This reveals his confidence level on the pitch as he is becoming versatile by the day, spreading the play with decent cross, field passes and as well as finding the goal. His presence will play key scenario as he scored to win it for Chelsea at the Selhursk Park, the home of Crystal Palace. This will prove to be the order of the match as tactical deliberations begin to emanate even from those who cannot kick (the talking fans) a ball. This is how key the fixture is as any wrong personnel introduction would alter the flow of his team’s rhythm. This looks likely in the case of Alexandre Lacazette and Alex Iwobi substitution usually done by Unai Emery.